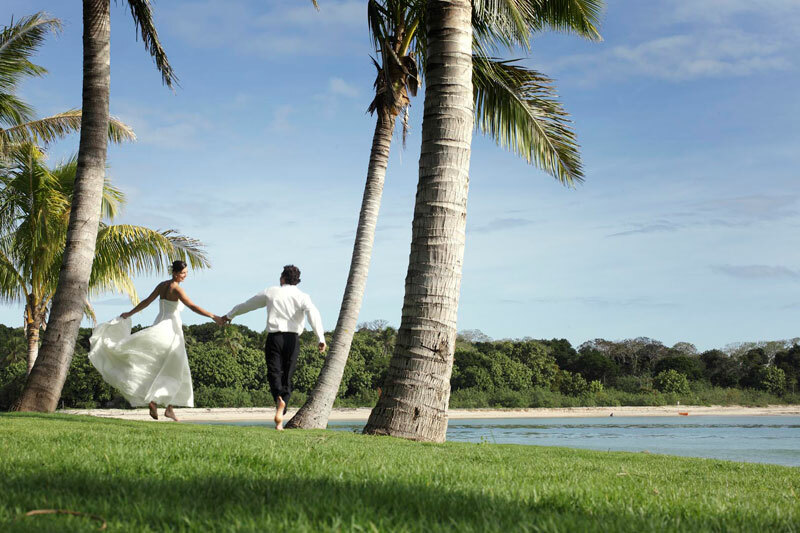 InterContinental Fiji wedding package 2019 / 2020. 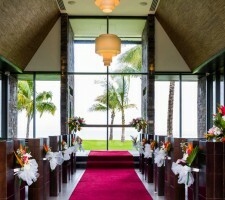 The InterContinental Fiji Golf Resort and Spa is one of Fiji’s most popular wedding resorts. 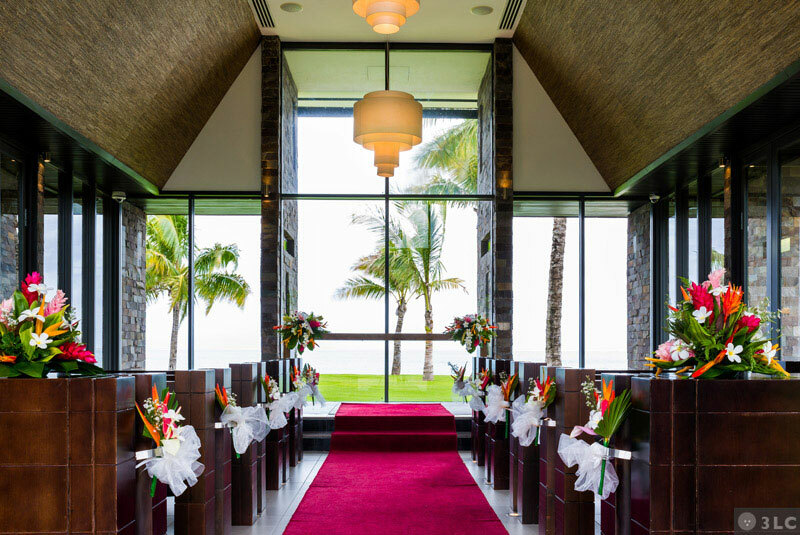 The InterContinental’s intimate wedding chapel is a charming setting with gorgeous views of the brilliant blue Pacific Ocean and the live video feed means anyone back home can feel like they’re right there with you. The soft white sands of Natadola Beach make for the most romantic ‘aisle’ to walk down and the golden rays of the breathtaking sunset drench you and your beloved in a shining halo. The Loloma (love) wedding chapel and adjacent perfectly groomed lawn look directly over Natadola Bay making this a perfect location for stunning photos. A dedicated wedding and celebrations team is on-hand to plan everything you need. 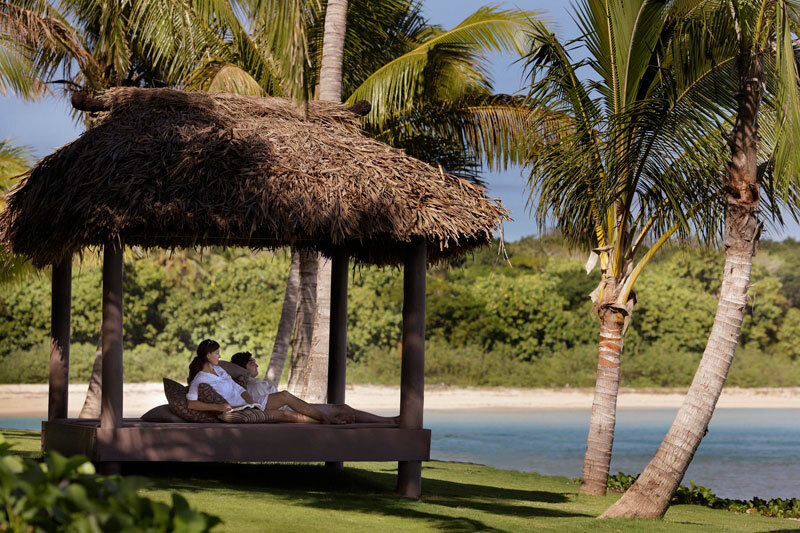 The InterContinental Fiji Golf Resort and Spa is located on beautiful Natadola Beach on Fiji’s main island of Viti Levu. 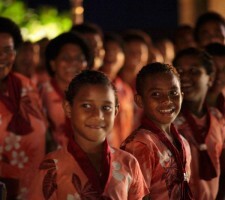 Just 40 minutes by car from Nadi International Airport the resort offers an outer island experience on the mainland. 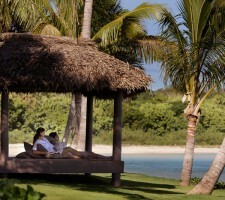 InterContinental Fiji Golf Resort and Spa is one of only a handful of resorts on the mainland with a white sandy beach. 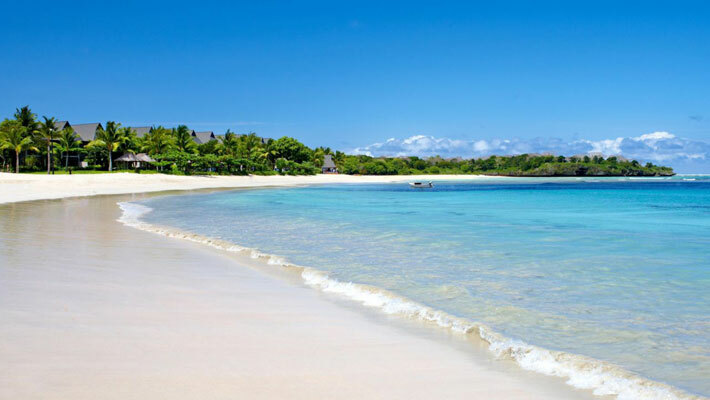 Palm fringed, and perfect for swimming, snorkeling and even surfing, Natadola Beach has been referred to as “Fiji’s best beach”. 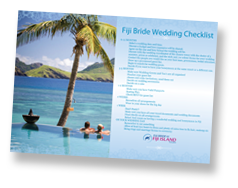 The InterContinental Resort Fiji offers a range of accommodation options. 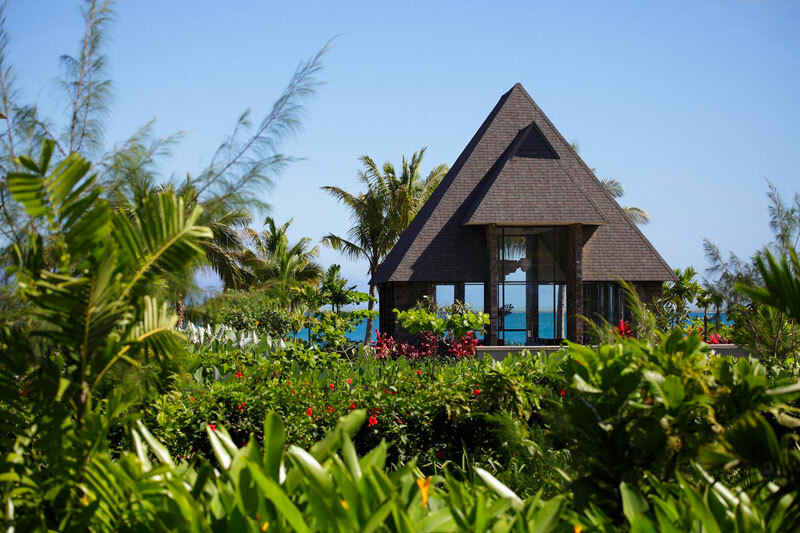 Beachfront, Garden or Lagoon view rooms offer tropical garden, lagoon or Beach views and are steps away from the white sand. All rooms have televisions, DVD players, and cable TV and sound systems. 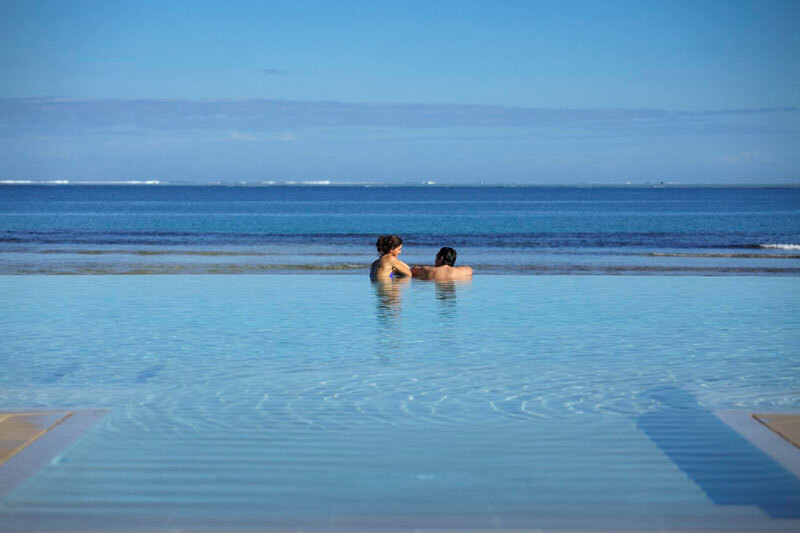 Choose a suite, either beachfront or lagoon and enjoy a separate bedroom with king bed, and a large lounge room that spreads onto a double terrace where you can relax on the day bed, or in your private Cleopatra bath. 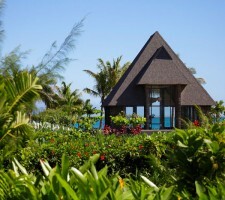 Dining at the resort is either at the stunningly sleek and elegant Navo, Sanasana, or one of the classy lounges or bars. 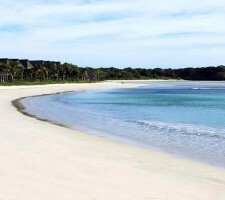 Sanasana is situated along the sugar cane track and looks out over Natadola Bay . 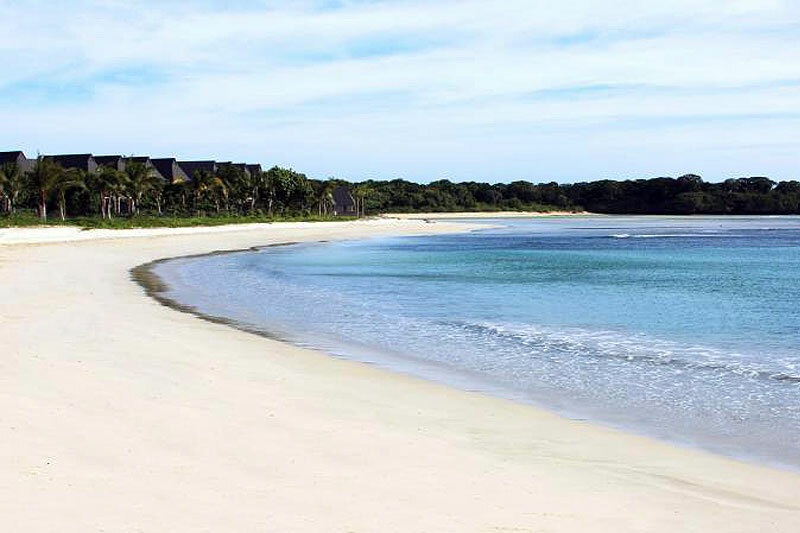 Offering breakfast, an a la carte lunch and both buffet and a la carte dinner, Sanasana offers relaxed dining. The popular international buffet of locally caught seafood, premium meals and Indian and Fijian favorites is a must during your visit. Alternately enjoy the spectacular view on the lawn terrace at Navo whilst you enjoy canapés and an aperitif pre dinner. Step inside and enjoy fine dining and contemporary cuisine inspired by the sea, matched with an extensive wine list. Kama Lounge is the place to be to sit back and relax as the sun sets and the stars begin to shine. Uber chic with a Fijian inspired pit, Kama Lounge not only offers a range of light snacks and mezze style platters, but specializes in global vodka infusions! 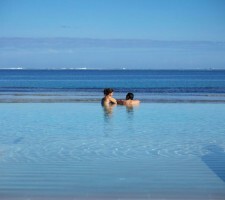 You can choose to breakfast at Sanasana or poolside at Toba Bar and Grill. Enjoy a la carte breakfasts here, or as the day progresses sip a cocktail, enjoy a deli style snack, sandwich, and ice-cream or gourmet wood fire pizza. No need to move all day! 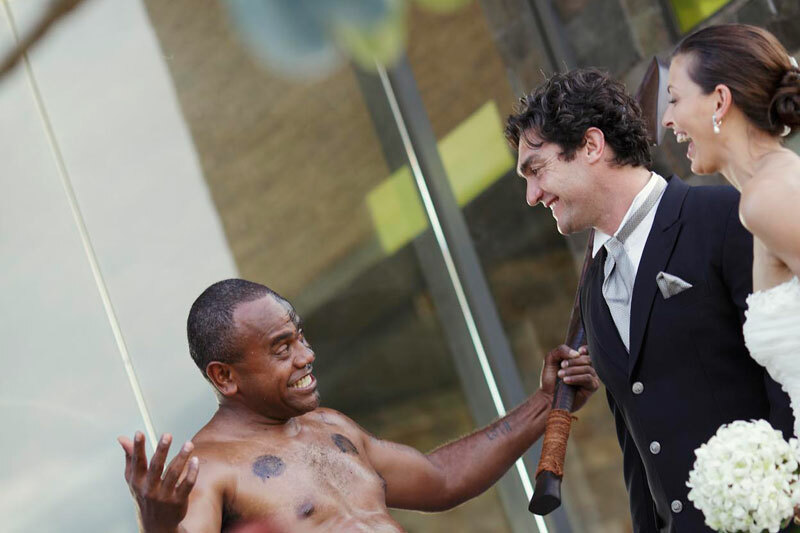 If you do overindulge too much the 24 hour fitness center allows you to work it all off – if you must!! Or indulge in a game of golf on the picturesque course. Better still; enjoy a very special treatment at Spa InterContinental – all while the children are being entertained at Planet Trekkers. 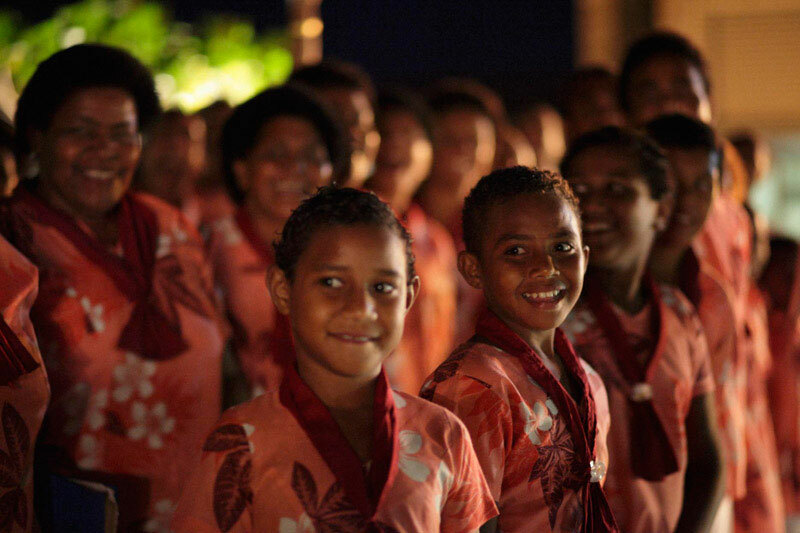 Location : InterContinental Fiji Golf Resort and Spa is a 40 minute drive from Nadi International Airport.